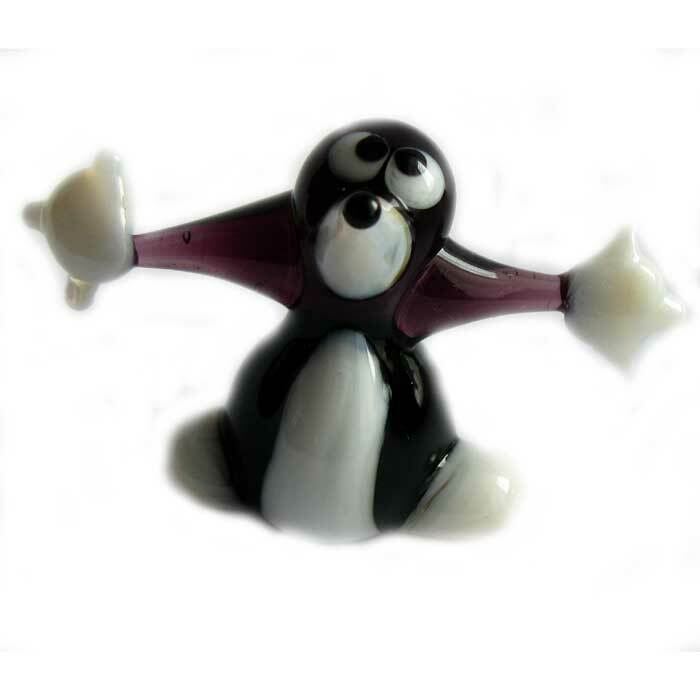 Mole Glass Miniature is made in technique of glass blowing in art studio in Saint-Petersburg. The artist used only color glass and no paints of decals. 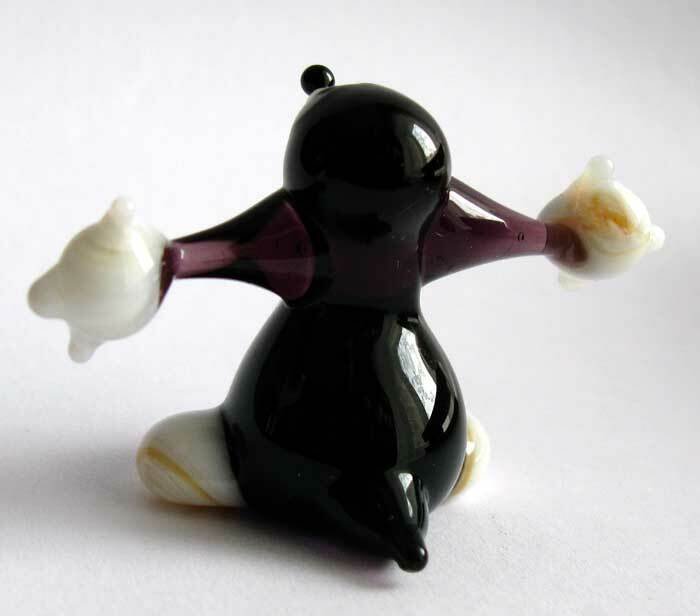 The figurine is made for glass collctions.